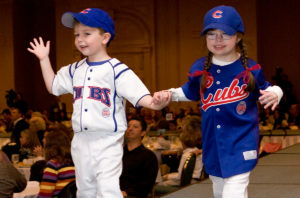 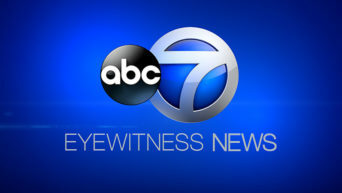 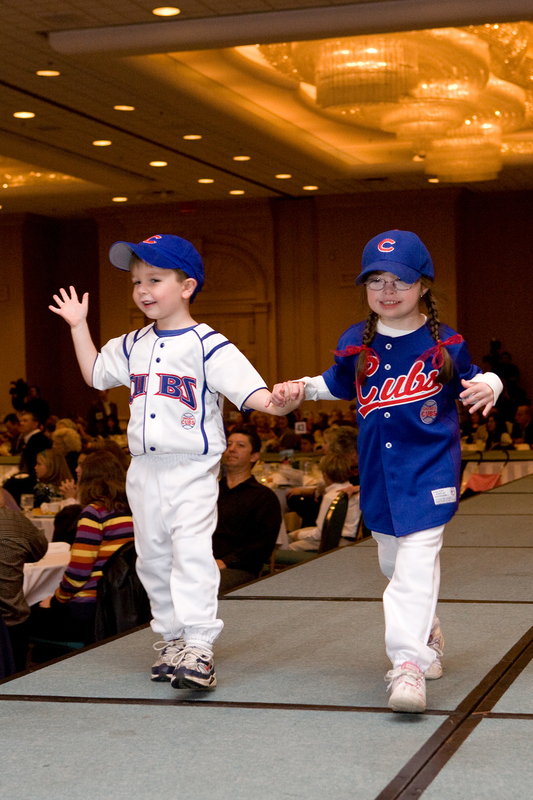 Linda Smarto, Director of Programs and Advocacy at the National Association for Down Syndrome [NADS], will be Stacy Baca’s guest on The Morning Show on ABC Channel 7 Chicago this Sunday morning at 8:20. 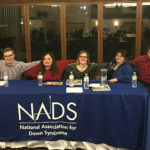 Linda will be promoting Down Syndrome Awareness Month and the upcoming NADS Fashion Show. 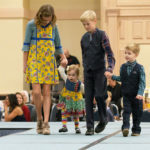 Joining Linda will be several of the fashion models who will be in the show.